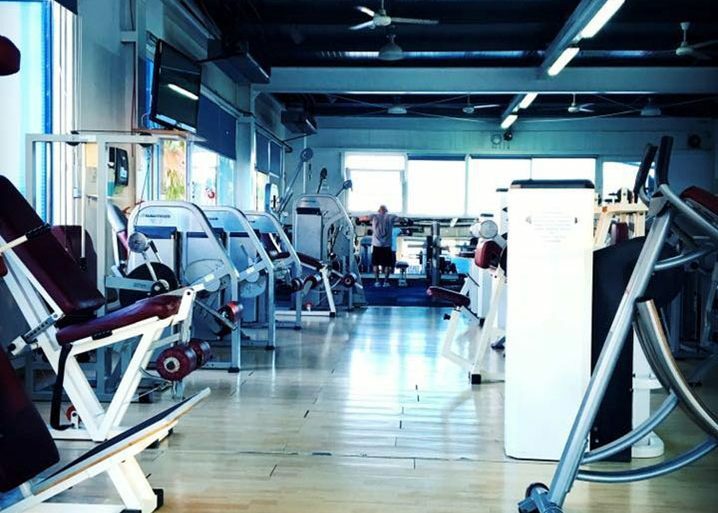 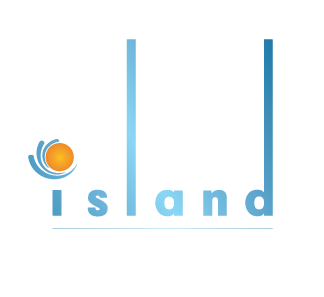 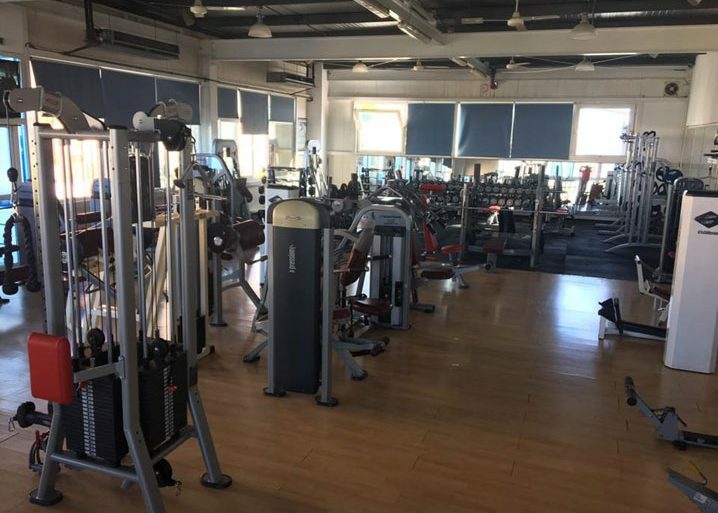 Located just across the Hotel, only 100 meters away, The Island Boutique Hotel is pleased to offer the facilities of the Total Fit Gym. 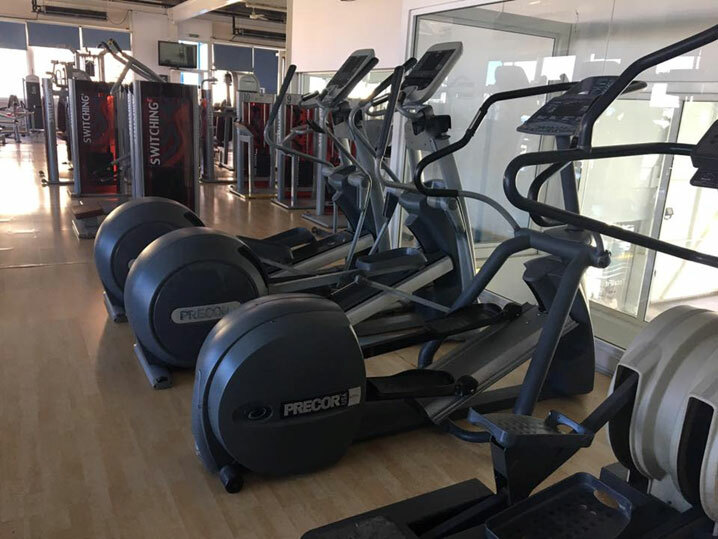 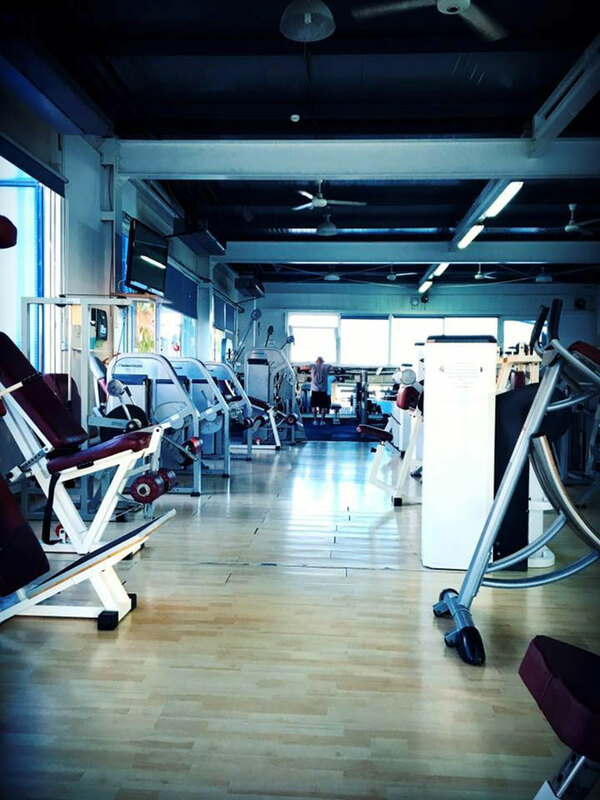 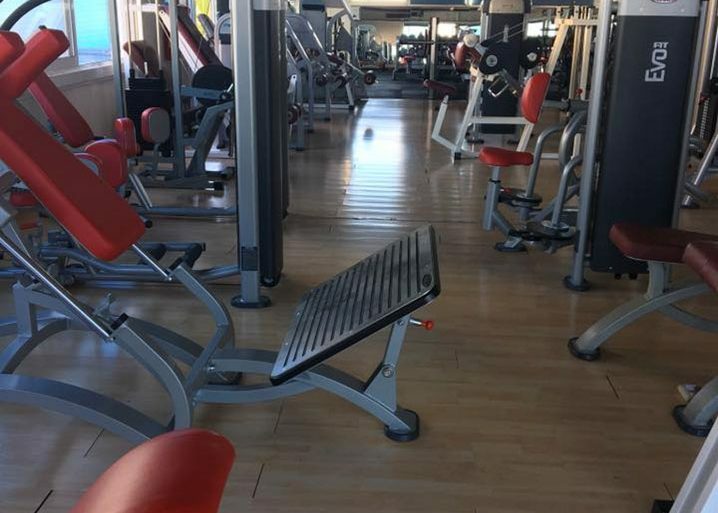 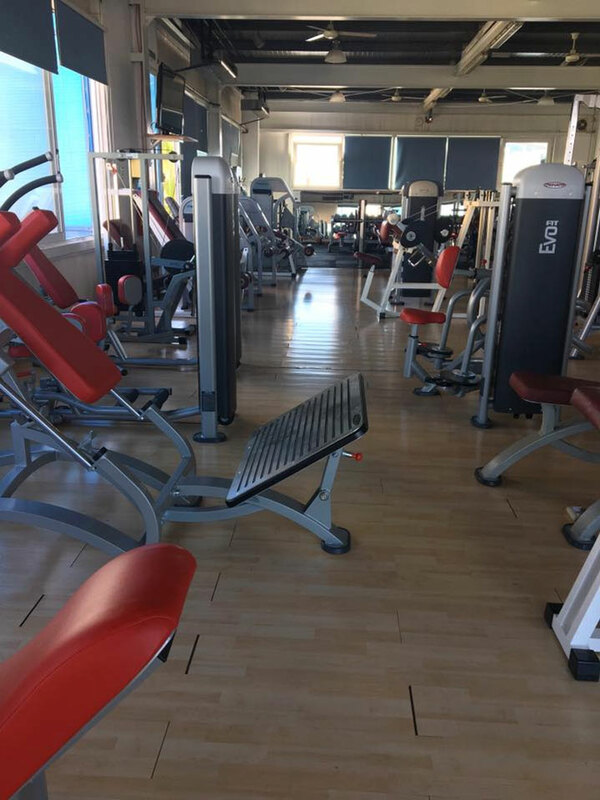 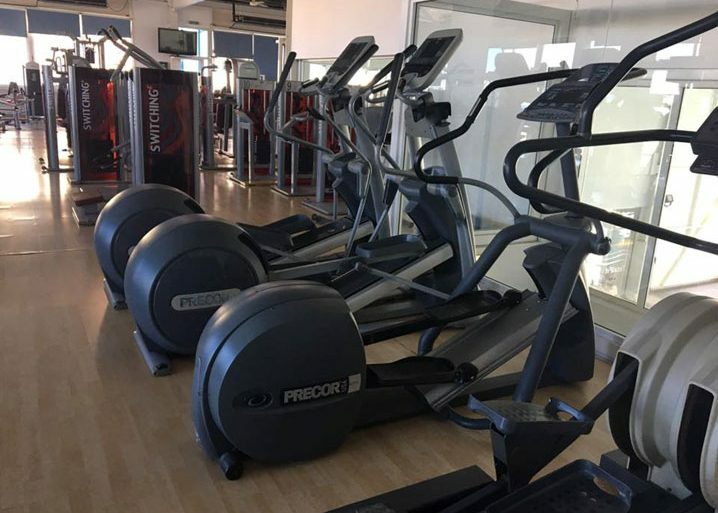 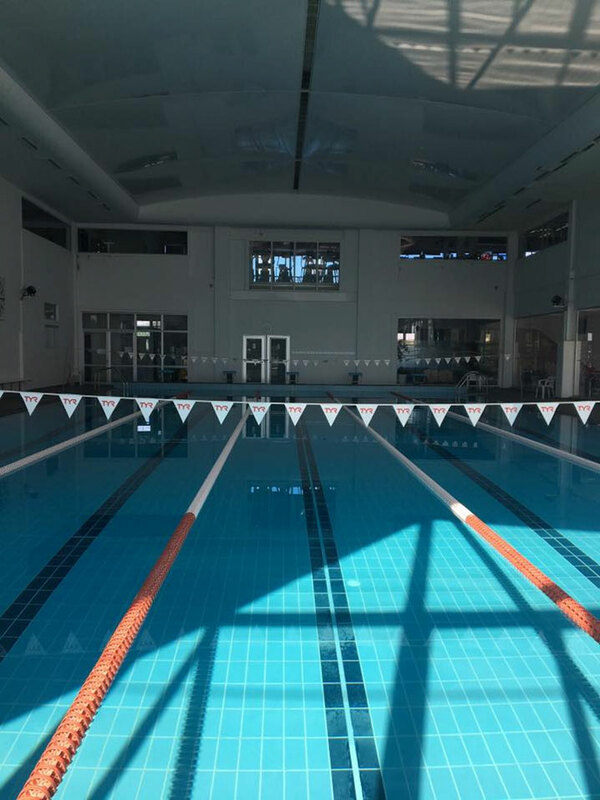 Total Fit Centre houses a 25m heated swimming pool, a well-equipped weights gym as well as numerous fitness halls which host a variety of aerobic activities and classes. 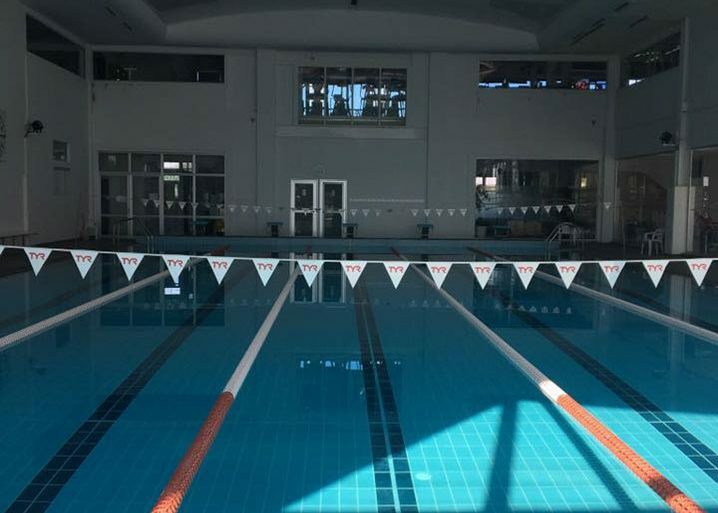 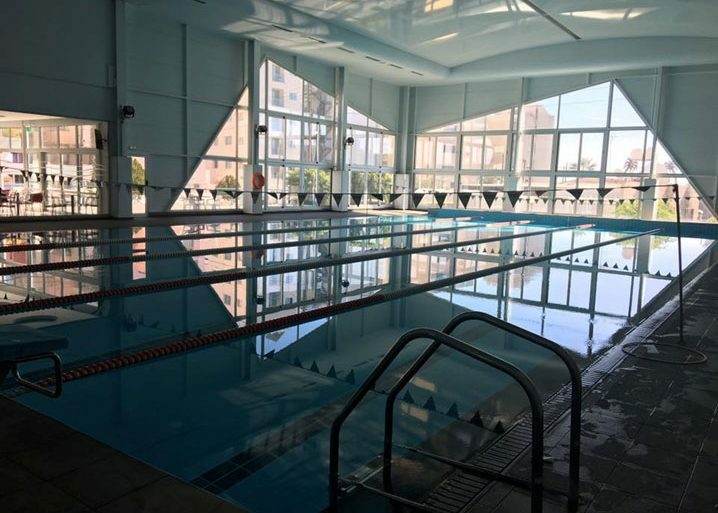 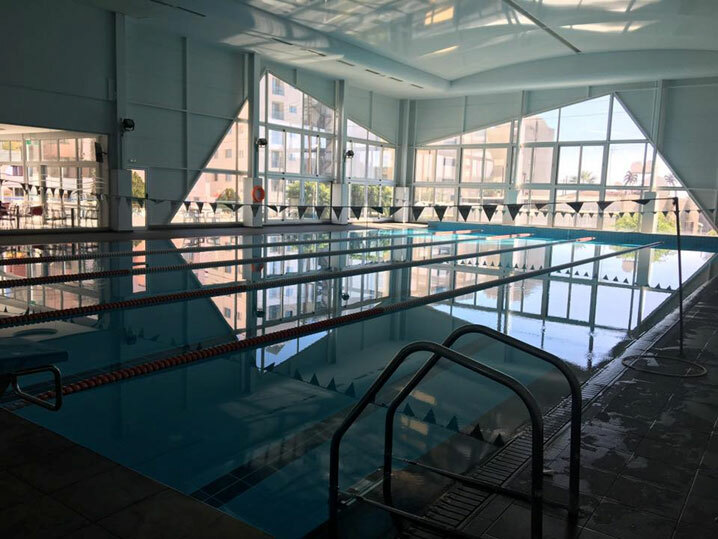 The pool area is specially designed for open swimming, aquatic fitness classes and swimming lessons, competitive swimming programs and aquatic instruction. 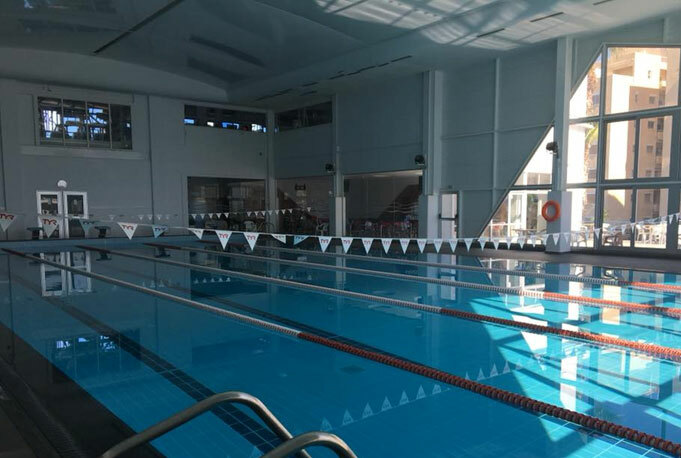 All Pool staff are experts in Lifeguard Training, First Aid and CPR and ready to assist you during your swimming experience.